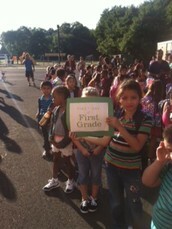 Mrs. Wallauer's First Grade News! It has been a very busy first week of school! The students have been working hard at learning all of our new classroom procedures and building our hopes and dreams to make our classroom the kind of place we all can learn & grow! We have begun reading and building our brain muscles (stamina-staying focused without getting distracted or giving up) and are loving our first reading picks this year! We are also reviewing addition concepts and practicing our facts. Our theme of friendship has begun and we are exploring ways to be a good, golden hearted friend to others. I hope that your child likes school so far & looks forward to coming each day, I know that I do! 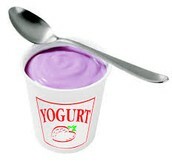 Please remember to send in a healthy snack for your child EACH DAY as snack will not be provided. Thank you! Wednesdays & Fridays are Gym days- Please be sure to have your child wear sneakers or bring them to change into if need be. Thank you! Thursdays will be our class library days. Please note this change! You can send back library books on Tuesday or Wednesday morning. Thank you! There will be a very fun and special day in Princeton this weekend! 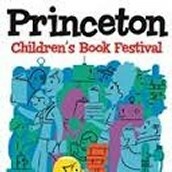 On Saturday right outside of the big library there will a children's book festival! 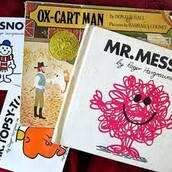 Many of the authors of your child's favorite books will be there and it looks like a wonderful event to head out to! It begins at 11 and runs through 4pm. Hope to see you there! Your child will be coming home with a brightly colored book baggie filled with books to read! 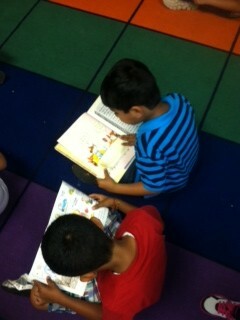 Right now we are getting into good reading habits and they will have a variety of books that they have chosen. I encourage all families to read together each night for about 20 minutes. 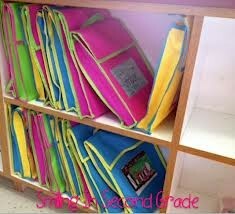 The kids will bring this back & forth to school EVERY DAY! It is very important that they bring it back to choose their new books each week. 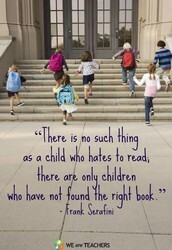 I hope that you can talk to your child about their books and encourage their love of reading! I have sent home the Scholastic Book Club Order for September with a note explaining how it works. This is an excellent way to build a home library for your child! The books are so great and many of them are super inexpensive (like $3.00 or less!!) I like to order for my family from here becasue it is just a great value for birthdays or little treats. Please consider placing an order soon. I will be sending the booklet home each month so if you missed Sept. than you might order in October or November. 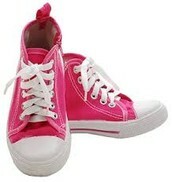 Our class code to order online is H29L8. Sept. orders are due by the 26th. Thank you!! School pictures will be taken this Friday, 9/19. Please send in the envelope that was sent home with your form of payment. If you need another please let me know! Thank you!! If you haven't yet set up your remind account here is the code to do so: text 609-531-7257 with this message @mrswallau and follow the prompt to confirm set up! 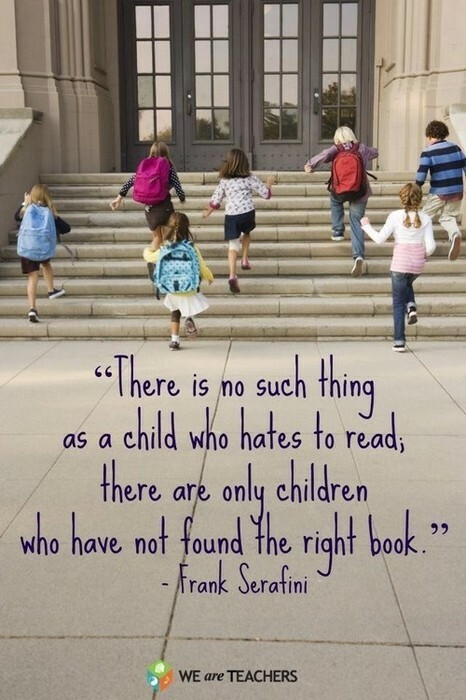 Does your child have a favorite story? We'd love for them to share it with the class! Please send it in if you can- We are working on celebrating our love of reading and sharing stories that we love will help build our class of readers! Thank you & Enjoy your weekend!